Amazon Whole Foods deal and Blue Apron going public offer glimpses into the future of how we will eat. Click here to read the full article. A world-famous New York chef with a taste for the South takes a rib-sticking, pork-laden, soul-lifting spin through the River City. Click here to read the full article. Marcus Samuelsson Is Taking on Ethiopian-Swedish-British-American Fusion. Click here to read the full article. 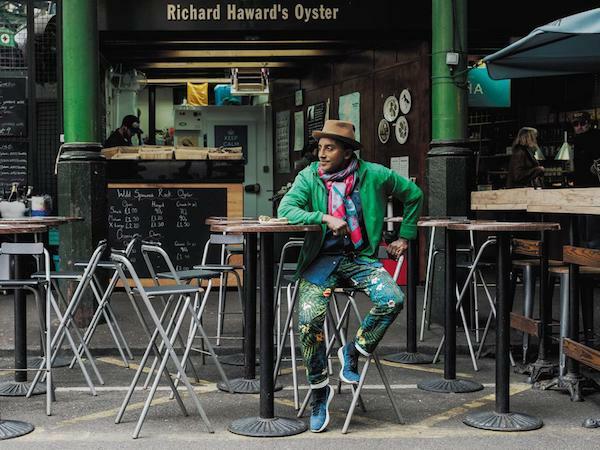 Marcus Samuelsson, The chef who cooked short ribs for Barack Obama has brought his famous fried chicken to London. Here he indulges his eclectic palate in a fantasy day of eating. Click here to read the full article. Barack Obama loves his ribs, now chef Marcus Samuelsson is bringing sauce to London. He talks the politics of food with Samuel Fishwick. Click here to read the full article. 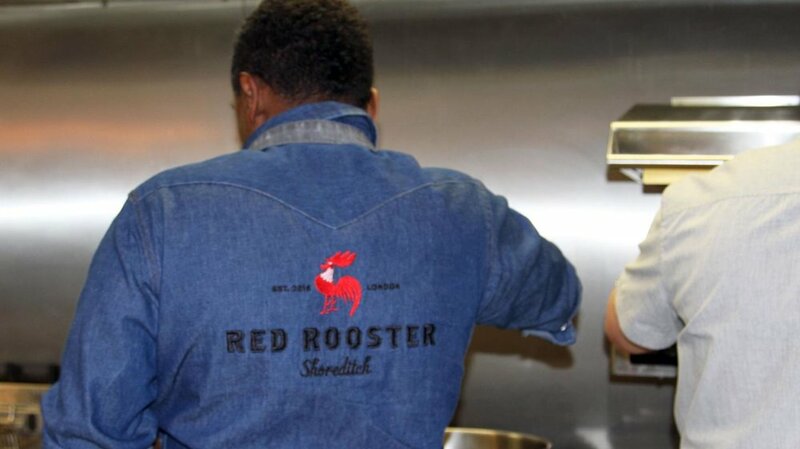 "Red Rooster became a hit in Harlem thanks to chef Marcus Samuelsson’s take on Southern comfort food... " Click here to read the full article. Award-winning chef Marcus Samuelsson has had a lot of success in the culinary world, but his life began with hardships in Ethiopia. Click here to read the full article. Marcus Samuelsson Named Honoree at James Beard Foundation’s Chefs & Champagne Event. Click here to read the full article. Lagasse, who Samuelsson quickly credits as "the chef that brought us into pop culture," has hosted TV shows for decades... Click here to read the full article. Ethiopian-born Marcus Samuelsson tells Margaret O’Connor about plans to transform the Manhattan neighborhood. Click here to read the full article. 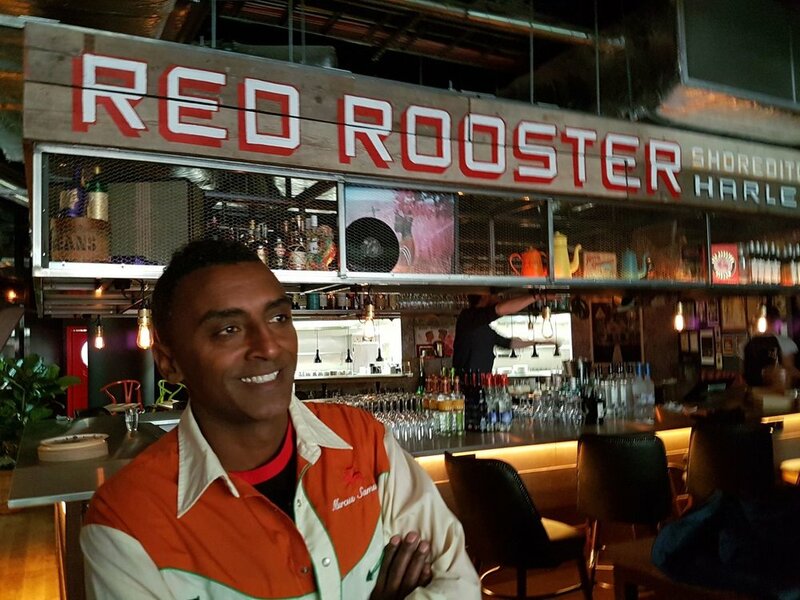 Red Rooster is a door onto a new Harlem, opened by the celebrity chef Marcus Samuelsson. Click here to read the full article. “Whether you were a singer, politician, or writer, you came to this watering hole to participate in the conversation,” says Marcus Samuelsson of Harlem’s original Red Rooster Lounge. Click here to read the full article. “We constantly have to edit, curate, sift through our brand,” observes Marcus Samuelsson, 41, of his frenetic life as a media-savvy chef, author, food impresario and entrepreneur. Click here to read the full article. In the autumn, he opens a second Red Rooster, inside the new Curtain Hotel in London’s Shoreditch. His take on American soul food subtly refracted through the lens of his African heritage is coming to London. “We must get 20 requests a year to open a new Red Rooster,” he says. “I only wanted to do it in a city with a dynamic we could learn from.” Click here to read the full article. His goal was simple, to create an eatery that drew inspiration from the vibrant Harlem community – a place where block parties, corner cookouts, graffiti, hip hop and Sunday church culture all come together – to deliver some unbelievable rotisserie chicken with an urban tale. Click here to read the full article.